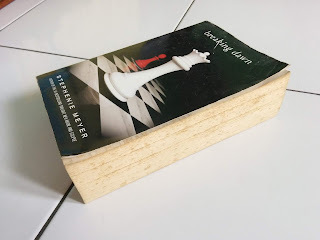 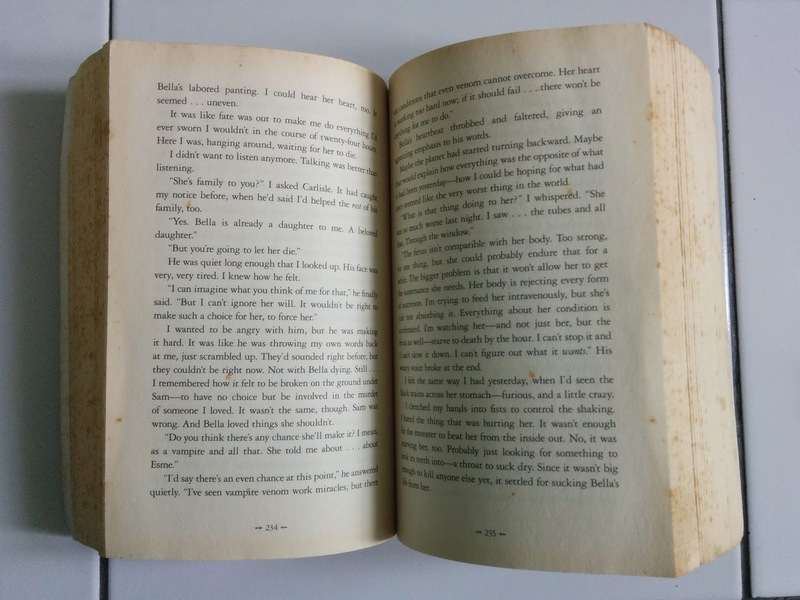 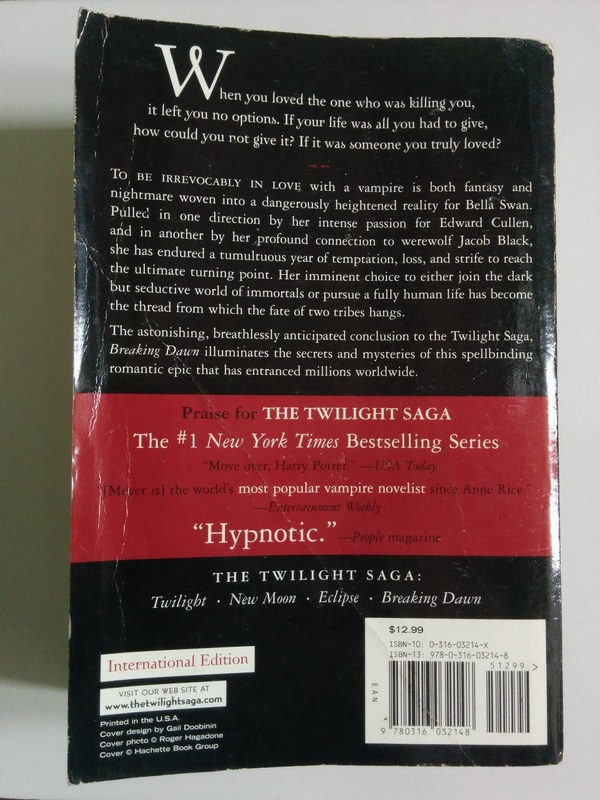 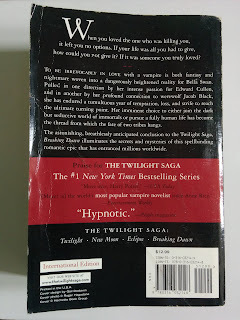 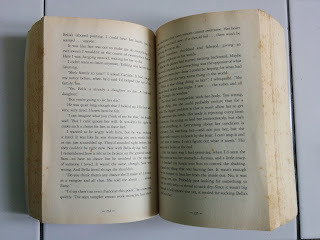 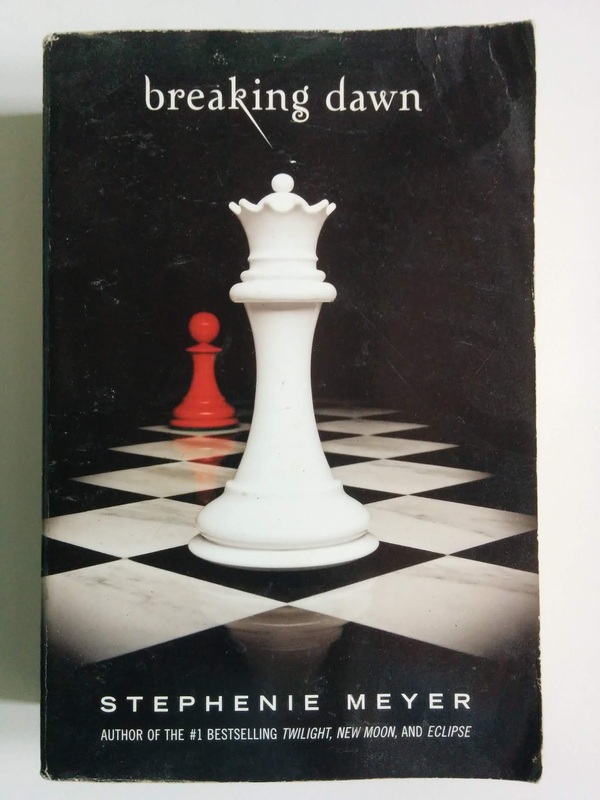 Toko Buku Bekas Online Aksiku menjual Novel Import Bekas Breaking Dawn karya penulis Stephenie Meyer. Now that Bella has made her decision, a startling chain of unprecedented events is about to unfold with potentially devastating and unfathomable, consequences. 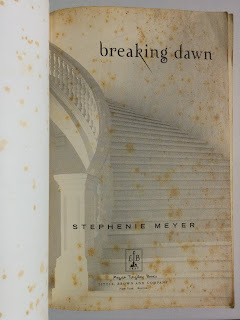 Just when the frayed strands of Bella's life - first discovered in Twilight, then scattered and torn in New Moon and Eclipse - seem ready to heal and knit together, could they be destroyed... forever?